Fast response when you need it most! 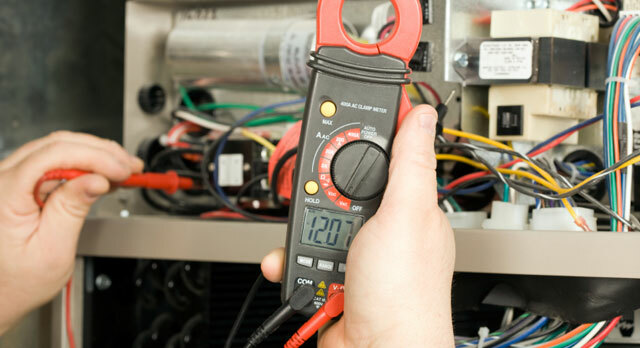 Call the experts when you need reliable and timely furnace repair. At Burlington Heating and Air Condtioning we service and repair all brands of furnaces, heat pumps, compressors, air handlers and evaporator units. Correct service and maintenance of furnaces has been shown to improve performance and reduce the risk of costly repairs. Furnace not working? Our qualified repair professionals are available to assist homeowners in Burlington, Oakville, Grimsby, Dundas, Hamilton and Milton with prompt, professional service. Our repair technicians are focused on fast response and accurate diagnosis so you’ll know what’s wrong and the best course of action to get you going again. Remember, a furnace system is a complex piece of equipment and what may seem like a small issue can quickly grow into a serious problem. Don’t let minor symptoms escalate into a mid-winter breakdown for your family. Contact us today to get the best furnace service and repair available.